Launch an attack on VanByter No. 307 and the CyberByter with Aaron’s X-bow, featuring rotating blades, crossbow and dual flick missiles. Use the X-bow’s dropship function to release Robin’s Knight Raider featuring dual stud shooters, and then rescue him from the battlefield for a speedy escape. 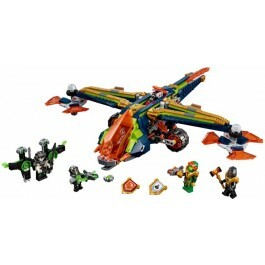 This fun toy for kids includes 3 minifigures, a CyberByter figure and 3 scannable shields. 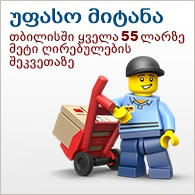 Includes 3 minifigures: Aaron, Robin and VanByter No. 307, plus a CyberByter figure. 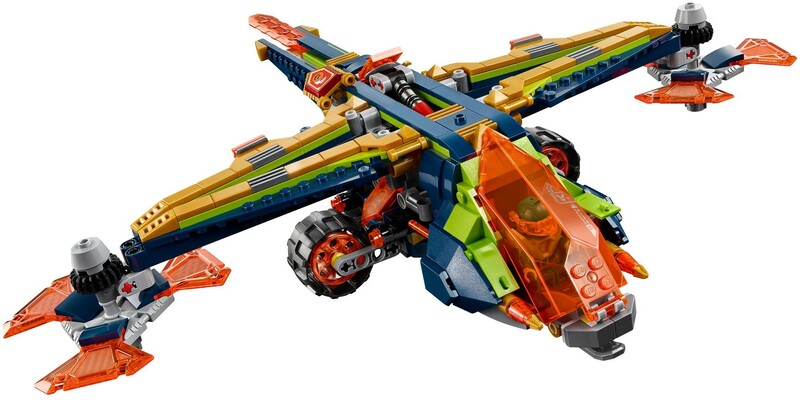 Aaron's X-bow features a dropship function, dual rotating blades, minifigure cockpit, dual flick missiles and a shield holder. Robin’s Knight Raider features dual stud shooters and a shield holder. Critter Flyer features 2 movable wings and dual critter shooters. Place Aaron's X-bow on Robin's Knight Raider and press the tail button to activate the dropship function. Weapons include Aaron's crossbow, Robin’s hammer, the CyberByter’s infection-spreading crossbow shooter and a spear. 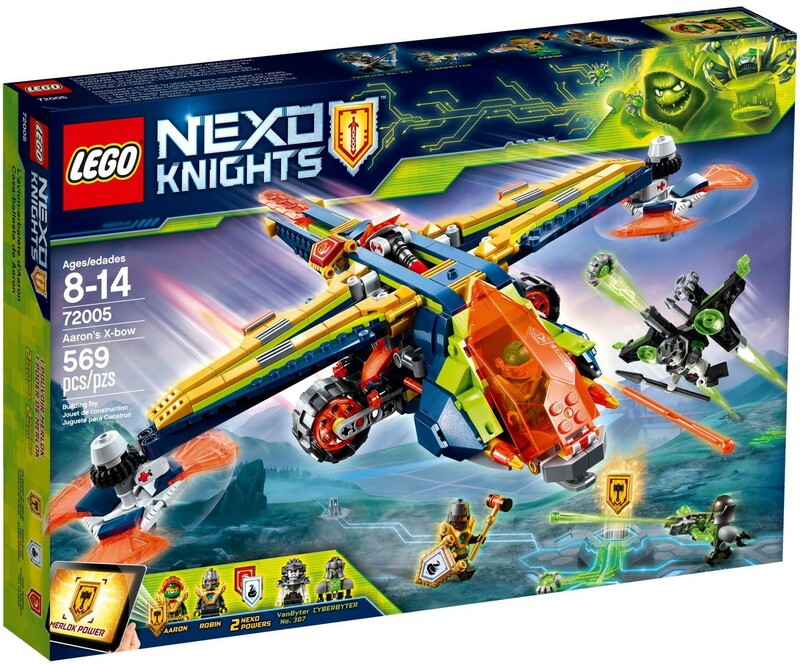 Scan shields for the NEXO Powers Manic Pumpkin and Goose Bumps, and Merlok Power The Hammer of Merlok, and power up in the LEGO® NEXO KNIGHTS™ game! This fun toy for kids is suitable for ages 8-14. Aaron’s X-bow measures over 3” (9cm) high, 12” (33cm) long and 16” (41cm) wide. Robin’s Knight Raider measures over 1” (5cm) high, 5” (15cm) long and 1” (5cm) wide. Critter Flyer with minifigure measures over 1” (5cm) high, 1” (3cm) long and 3” (10cm) wide.